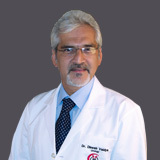 Dr Dinesh Vaidya graduated in 1983 and continued with his Post-Graduation in General Surgery in from Grant Medical College, Bombay, India. He then moved to the UK to pursue further studies. After gaining Fellowship from the Royal College of Surgeons, Edinburgh. 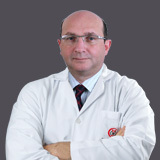 He obtained a Diploma in Urology from the London University, UK. After working in the UK until 1997, Dr Dinesh Vaidya returned to India and worked as the Consultant in Urology and Andrology at prestigious private Hospitals from Bangalore such as Manipal Hospital, Wockhardt Hospital and Fortis Hospital. Dr Dinesh Vaidya has special interest in adult urology; treating patients with prostate problems, urinary stones, urinary incontinence and urological malignancies. 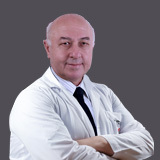 He has gathered vast experience in the management of Male Infertility and Male Impotence. 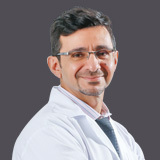 Over the recent years, he has taken keen interest in Sportsmen’s’ Groin/Hernia and has treated professional players from different sports such as Cricket, Football, and Tennis.